Auto dealerships were the very first industry served by Interstate Billing Service back in 1984. In the past 30 years, we've learned a lot about the specific billing needs of dealerships and have tailored our services accordingly. IBS provides auto dealerships with 100% funding within 24 hours on wholesale parts and service repair invoices, less a small discount fee. 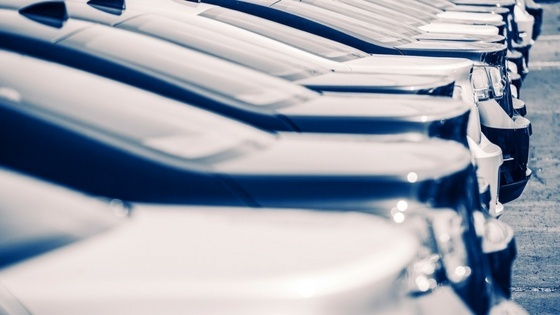 IBS is an ideal option for dealerships with multiple locations. Because we manage all aspects of your accounts receivable program, you and your customers are ensured consistent practices at all locations. Our quick-track approval and onboarding process for dealerships gets your business on the service as soon as possible. Start today by contacting our Client Relations Team at 800-223-9146 ext. 3054, or email ibsclientrelations@bibank.com.